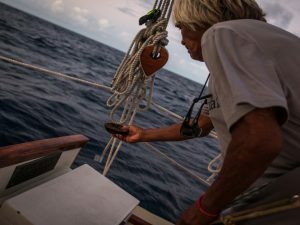 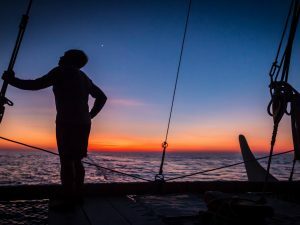 Join us as Hōkūleʻa reenters the Pacific with the arrival in Rapanui. 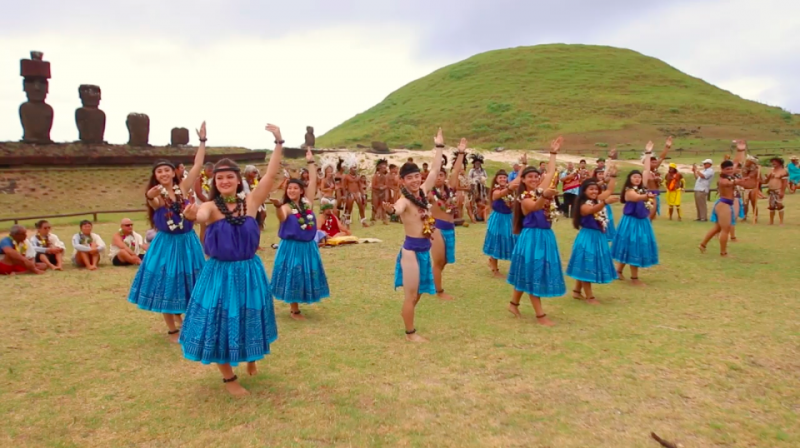 It was a day full of rich cultural exchange and reaffirming the cultural connection between the people of Rapanui and Hawaiʻi. 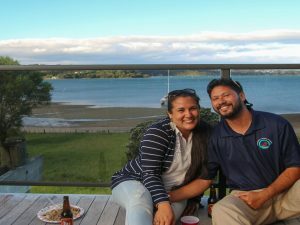 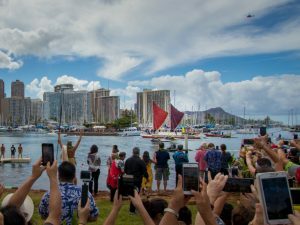 The Nāhiku delegation, comprised of Kamehameha Schools and the Samuel Manaiakalani Kamakau Public Charter School youth, brought the names and places that Hōkūleʻa has sailed to to life with their musical talent.